An Insurance Institute for Highway Safety study recently found that drunk driving fatalities could be significantly reduced depending on the state’s interpretation of when ignition interlocks should be used. Ignition interlock devices require a person who has been convicted of DUI to blow into the machine and verify that they are not under the influence of alcohol before starting a car. If the machine detects alcohol on their breath, then the car will not start. Ignition interlocks are commonly required for subsequent offenders in many different states. However, there are some states that may require the use of ignition interlock for a first-time offense. In 2006, Mothers Against Drunk Driving first began advocating for mandatory ignition interlock devices for anyone who is convicted of a DUI. States that require ignition interlocks after a first offense for those offenders who have a high blood alcohol content at the time they are pulled over will see an 8% reduction in alcohol-related fatalities. Those drunk driving fatalities are only reduced by 3% when states have ignition interlock laws on books for repeat offenders. Finally, the greatest impact in the reduction of drunk driving fatalities occurs when all offenders who are convicted of DUI must use an ignition interlock device. This was tied to a 16% reduction in fatal accidents. Unfortunately, in 2016 drunk driving accident were still a common cause of severe injuries and fatalities. Nearly 10,500 people suffered fatal injuries associated with a drunk driving accident in 2016 alone. If you or someone you know has already been involved in a catastrophic accident associated with drunk driving, you may have grounds to bring a personal injury claim against that party. If you’re in an accident in which you suspect that the other person was under the influence of alcohol, you need to share this information as soon as possible with your attorney. An experienced injury lawyer will begin collecting evidence immediately regarding whether or not the person was using alcohol or drugs prior to driving. 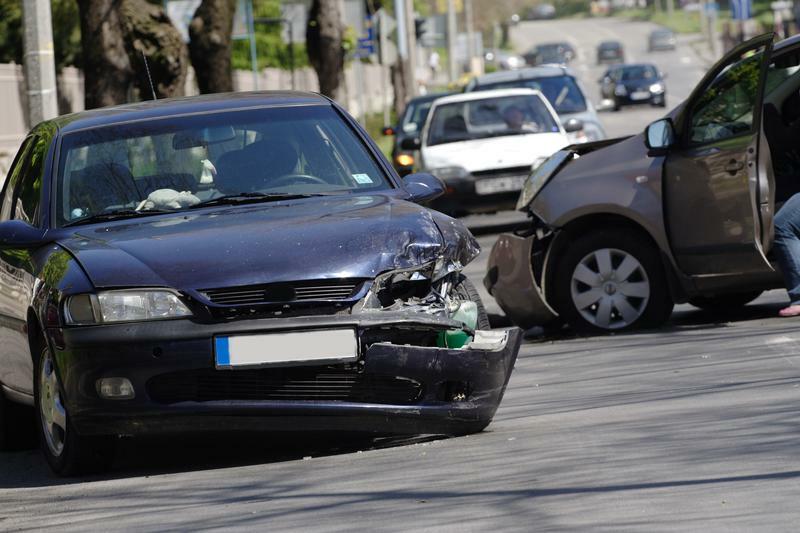 You need to capture this evidence as soon as possible after the accident occurs to give you the best possible chance to recover compensation in an injury claim.